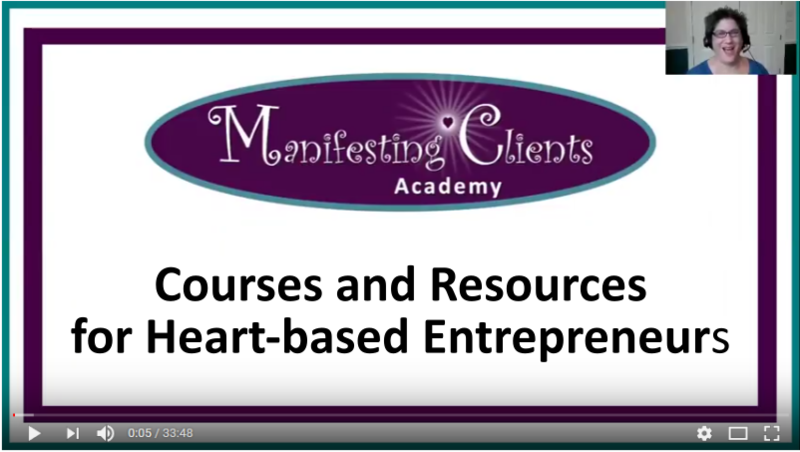 Discover how to be an abundant AND spiritual entrepreneur. Looking for a community of like-minded entrepreneurs. Needing business and online marketing training that WORKS FOR YOU! Wanting Guidance from the Divine as you grow your business. Tired of STRUGGLING to attract clients and make a decent income. 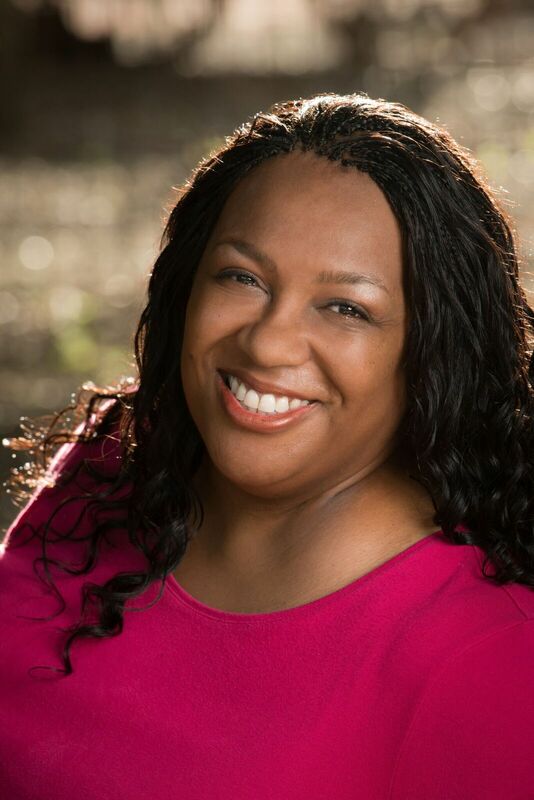 Ready for your business to thrive and for you to love your life! 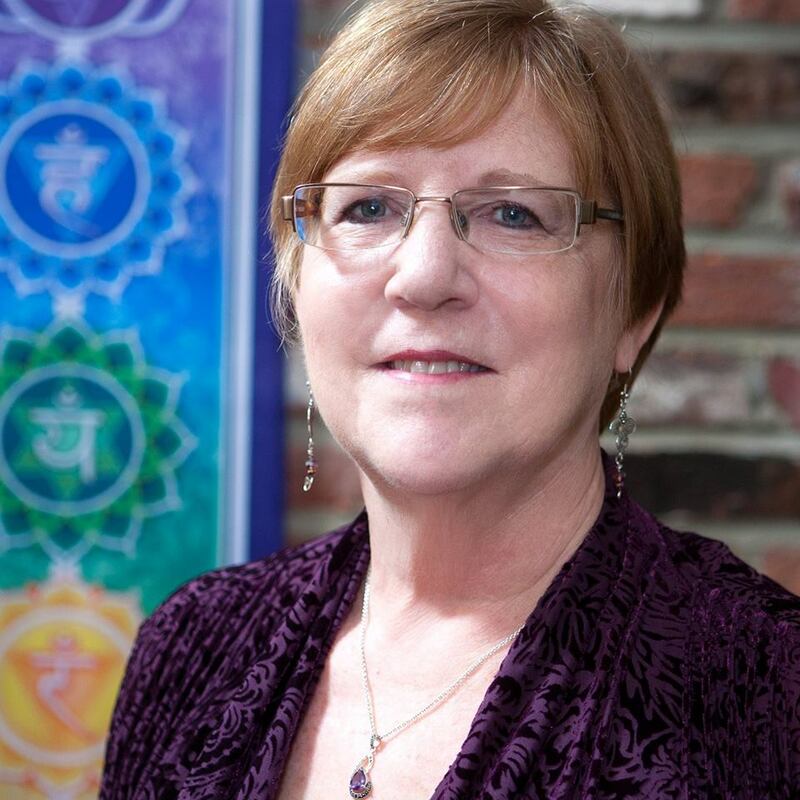 Sign Up for the Entrepreneurs' Abundance Circle! Craft your sellable offers and design your marketing plans. 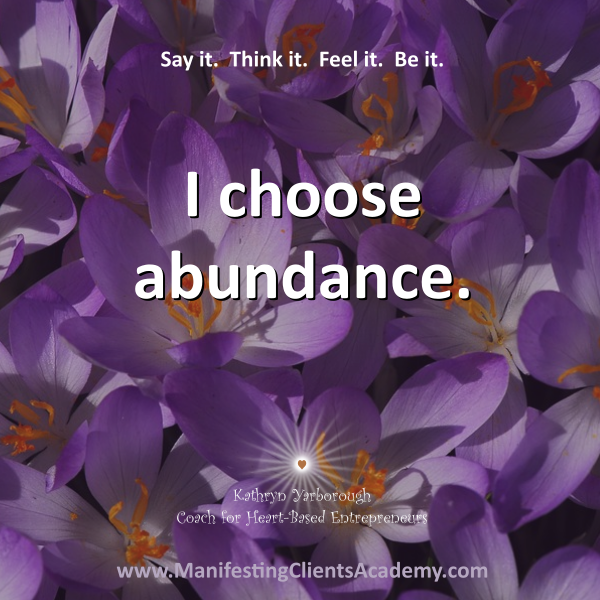 Attract clients using the Law of Attraction. Develop a thriving entrepreneur's inner attitude. Awaken your authentic voice and be the fullest expression of YOU!. Be in Oneness consciousness when you think about money, business, marketing, and attracting clients. 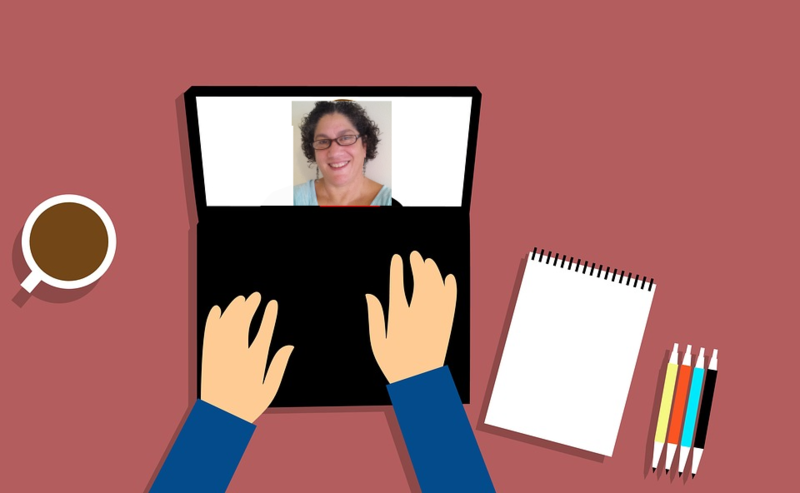 Courses on Crafting Sellable Offers, Designing Marketing, and Lots More! One-Year Membership Total Value $15,660! I feel such gratitude for you Kathryn and for everybody who’s in this group. I have this sense of support that we’re in this together. And I just so appreciate that. Provide you with tools to grow your business. Teach you how to attract clients easily. 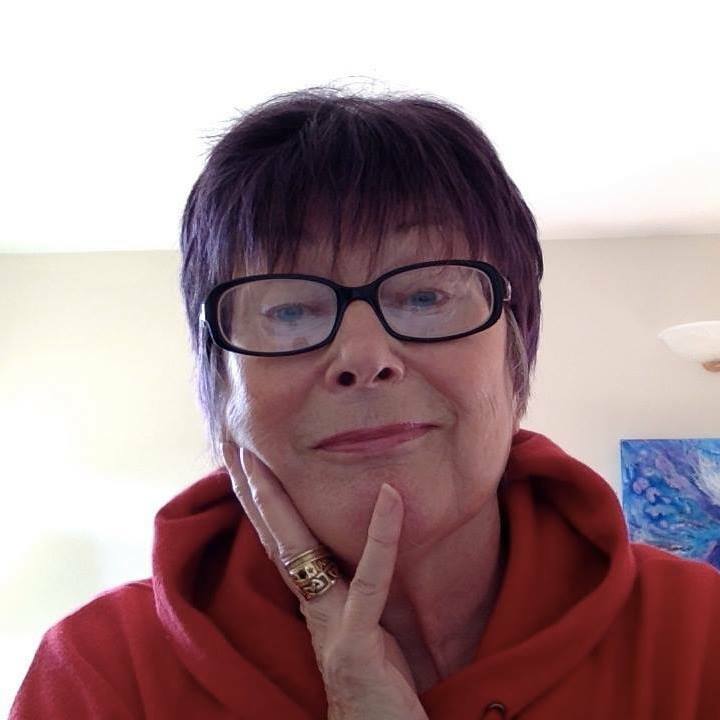 Train you to be in Oneness consciousness so you could get Divine guidance about your business. Help you feel GREAT all the time. Give you the courage to live with the bushel OFF your light. But you don't have to pay that much right now! Or one-year membership for only $2,497! Click here to pay $2,497 for a one-year membership. Thank you Kathryn for making me feel even more inspired in my business! This was one of the best investments I've made in a long time! 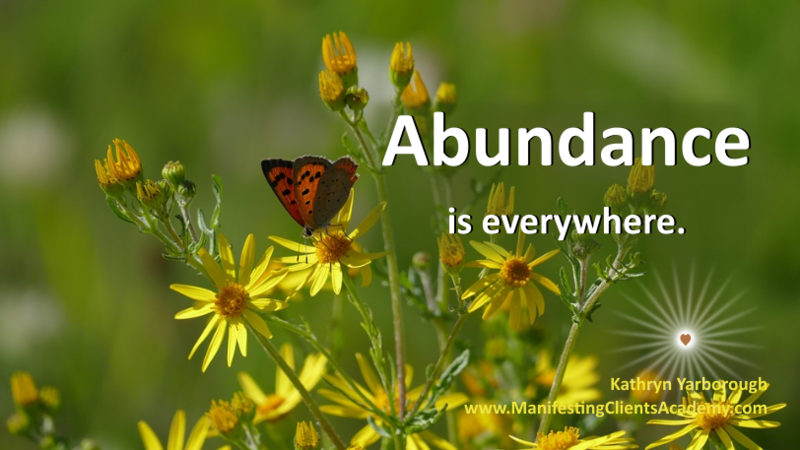 I love the Entrepreneurs' Abundance Circle! 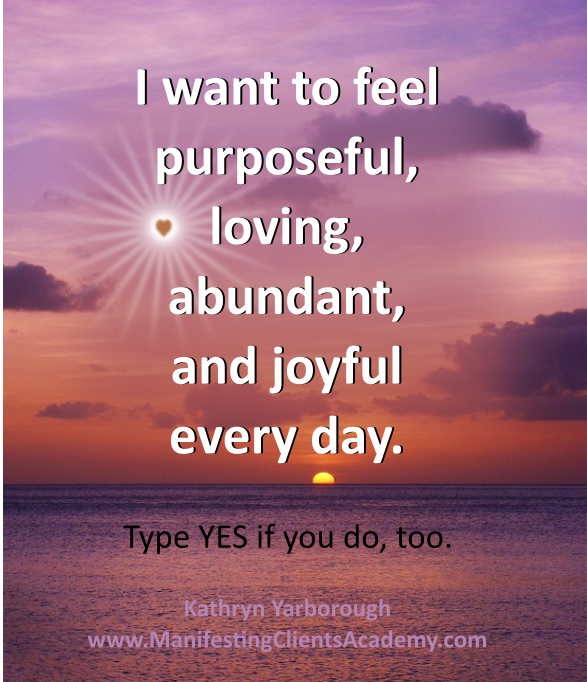 It is fun, informative, supportive, helpful and for me the bottom line is my abundance has improved magically since I joined - so thank you, thank you, thank you! And I'm recommending this wonderful group to everyone. If you have a question, great! Use this link. 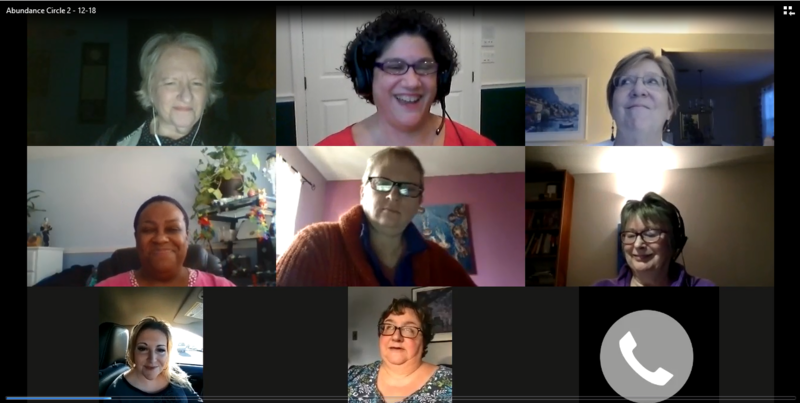 If you have questions or want to chat with me for any reason before you sign up for the Entrepreneurs' Abundance Circle, I'd love to talk with you. Click here to schedule.